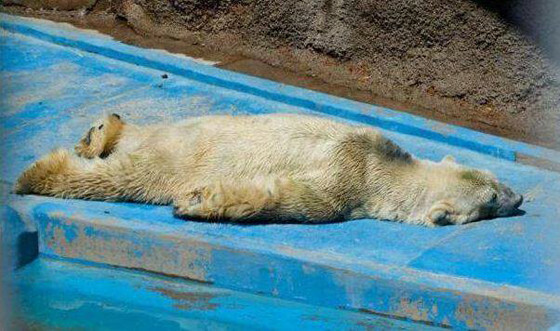 Arturo the polar bear currently lives in the Mendoza Zoo in Argentina, and he appears to be rather depressed. So much so that he has been called the world’s saddest animal and his case has received international attention. 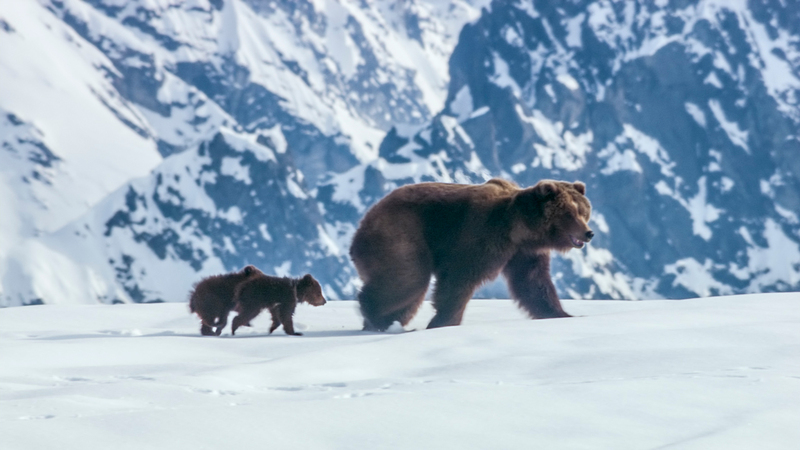 The problem appears to be that he is living in an inappropriate climate, in an enclosure with little water, and he recently lost his polar bear companion. Now he is displaying depressed behaviors like laying around, pacing, and rocking from side to side. Activists have been trying to move Arturo to a place better suited to care for him in Canada, the Assiniboine Park Conservancy, where he could be with others of his kind. So far everything has fallen through and it seems the zoo which has him does not really wish to have him go anywhere else. 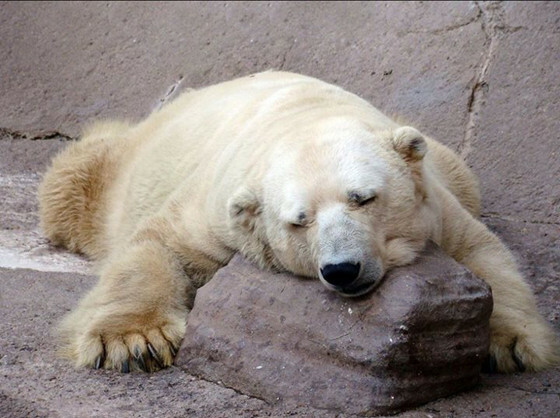 The Conservancy was willing to make the risky move even with Arturo’s advanced age, but the zoo could not provide the bear’s updated medical records. Arturo’s case has taken on international attention with Facebook pages, a petition on change.org, and a Greenpeace petition that will be given to the Argentinean president. A more recent report on Arturo from NPR states that the Mendoza Zoo believes he is too old (28 or 29 years old) to be sedated and taken to the facility in Canada. 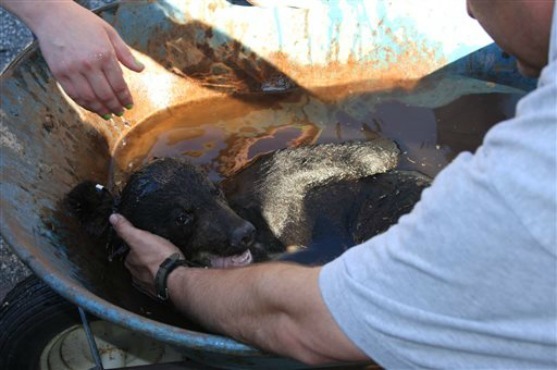 They have cared for him this long, and removing him from his current caretakers could further depress him. A group of vets in Argentina has also reviewed the situation and also determined that Arturo is too old for the move. 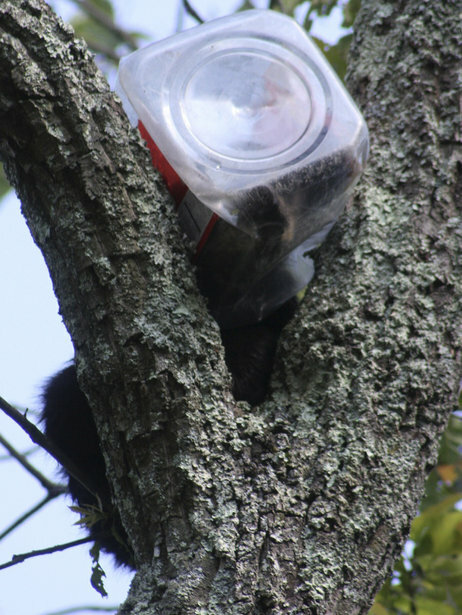 It seems that this sad bear will live out his days alone. 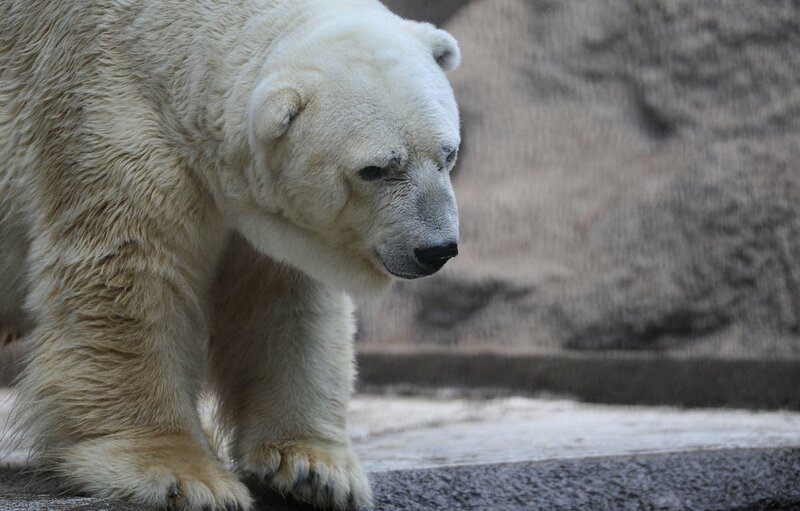 Whether moving him would be the best for Arturo we can only hope that he is well taken care of for the remainder of his life. Today, September 9th, is National Teddy Bear Day! I know, everyday is something new really these days. I do think that celebrating the adorable and fuzzy teddy bear is a neat idea. 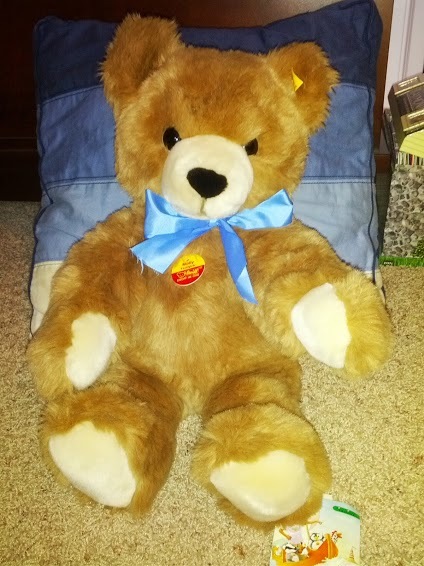 Many people have had a special teddy bear in their lives. I got this bear as a baby and have had him ever since. I love this bear! Well, I guess that is obvious since I still have her. She is so well loved that I do not know what company she is from, but she still has her bows and a little bell in one ear. 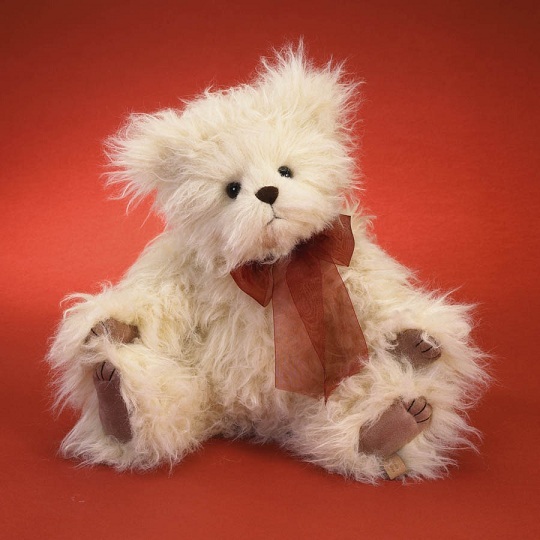 Love Steiff! Such quality, craftsmanship, and product choice. 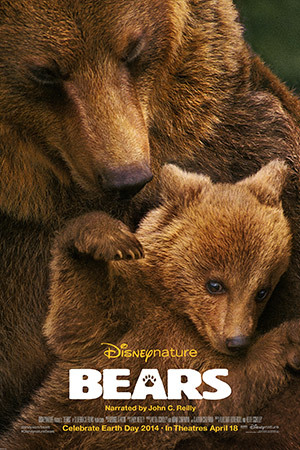 The only drawback is the cost, which is why I only have one bear. 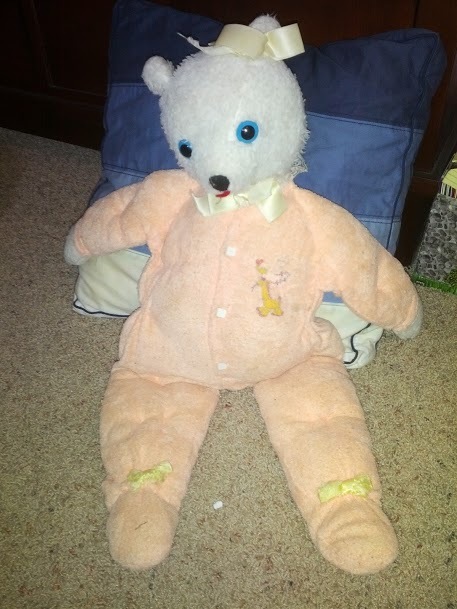 Did you have a special teddy bear as a child? Do you collect stuffed bears now? 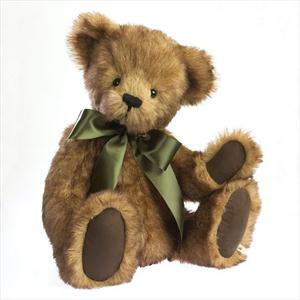 As part of National Teddy Bear Day Boyds Bears launched a new design for their website and is having a contest. 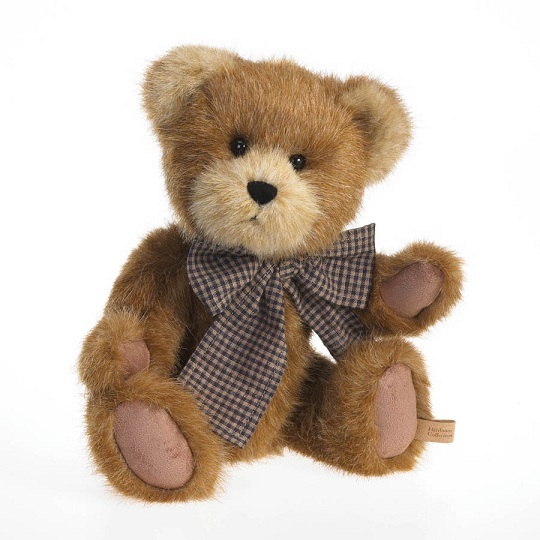 If you visit boydsstuff.com you can enter to win a teddy bear. As part of the contest you have to like and comment on their facebook page. I am not sure how they know you are the same person entering on their site and then commenting/liking their FB page, but that is how they designed the contest. 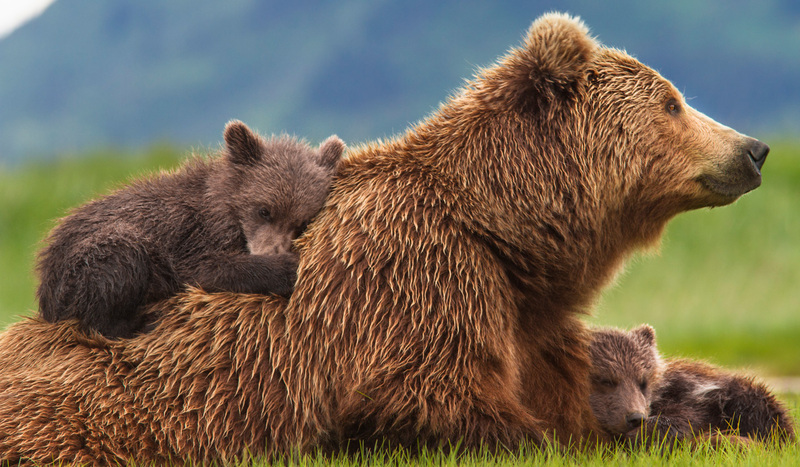 Do not know anything about Boyds Bears? They were quite a popular line at gift shops and Hallmark stores around where I live. I had quite a few of the stuffed bears and their resin figures when I was growing up (I kept them as collectibles). 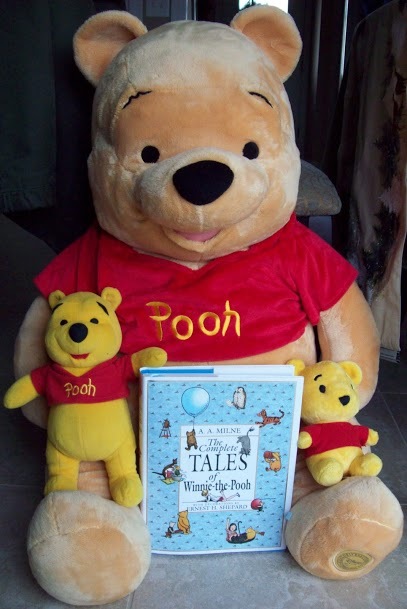 The company has been in business since 1979, and specializes in making high quality teddy bears with unique designs and adorable faces. The company expanded over the years to make home decor, gift items, resin figures, and toys tested for children. Check out their new website to see their current lines, a history of the outfits their bears have worn, how to care for your stuffed bear friends, and much more.